Attractive, Well Designed Lake Naomi Contemporary Accentuating Premium Living Space. Appealing Great Room with Custom Fireplace and Hardwood Flows Naturally to Dining, Kitchen and Family Room. Private, Spacious, 1st Floor Master Suite with Walk In Closet, Linen Closet, Whirlpool and Separate Shower Area. 3 Bedrooms, 2.5 Baths, Den with Storage, Laundry Room and 2 Car Garage. 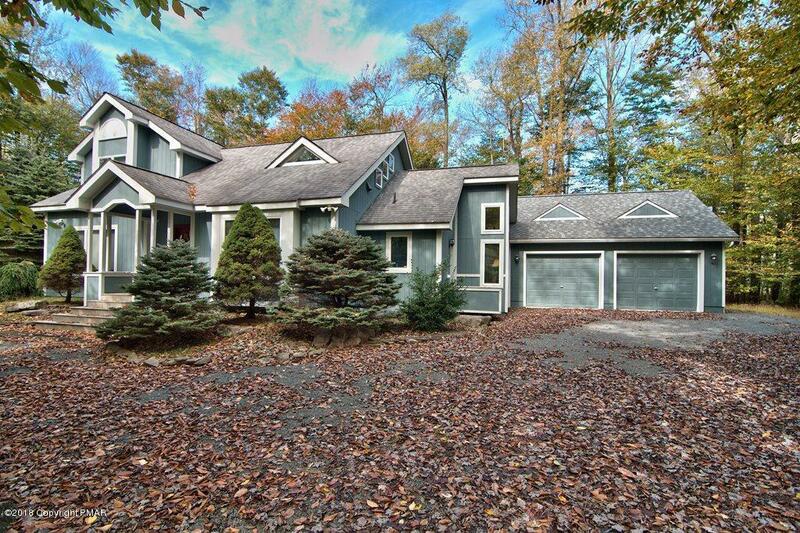 Quality Features Include: Andersen Windows, Central Air and an .89 Acre Lot Setting with Patio. 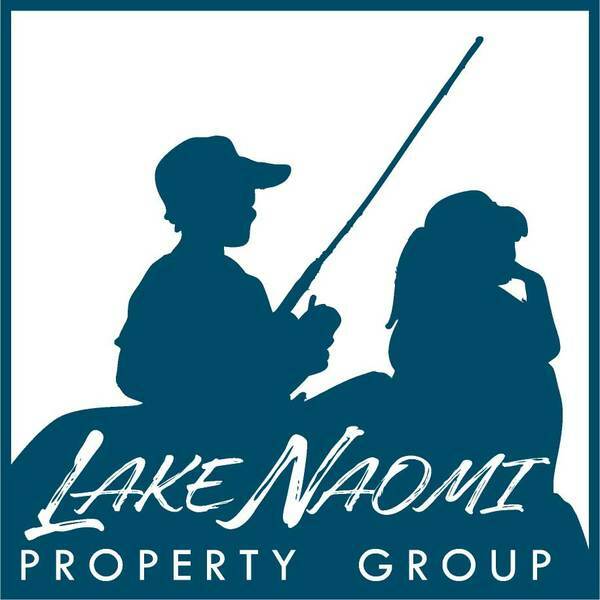 Best of All, is the Superb Adjacent Location to the Lake Naomi Club Indoor Complex. You'll Love Being Just Steps Away from Funfilled Year Round Family Enjoyment. Be Sure to See, 1504 Crestview Lane!